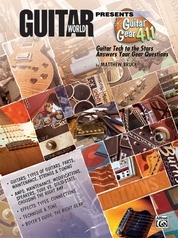 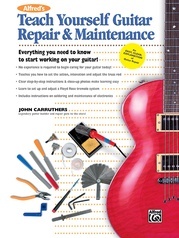 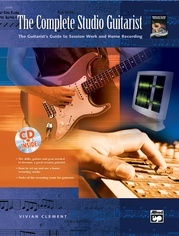 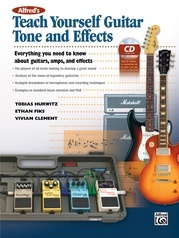 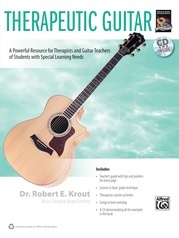 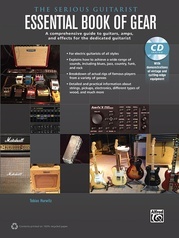 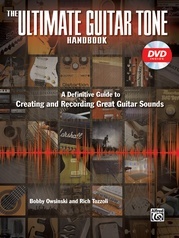 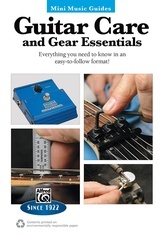 The Ultimate Guitar Book is a comprehensive, lavishly illustrated guide to guitars, from early acoustics to the latest electrics. 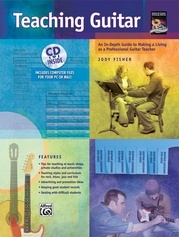 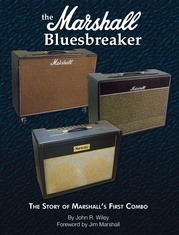 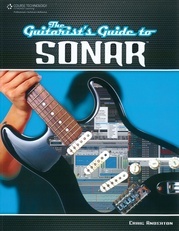 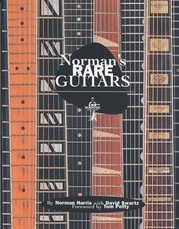 "...the most beautiful book on guitar ever produced." 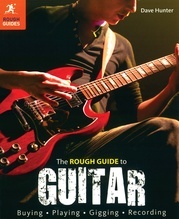 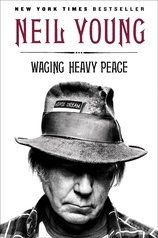 192 pages, hard cover, illustrated with full-color photos.